The DZ SWIM site of Palo Alto Stanford Aquatics (PASA) is searching for an Age Group Coach & Assistant Coach for Summer League. The DZ SWIM site of PASA currently swims out of the Foothills Tennis and Swim Club in Palo Alto. 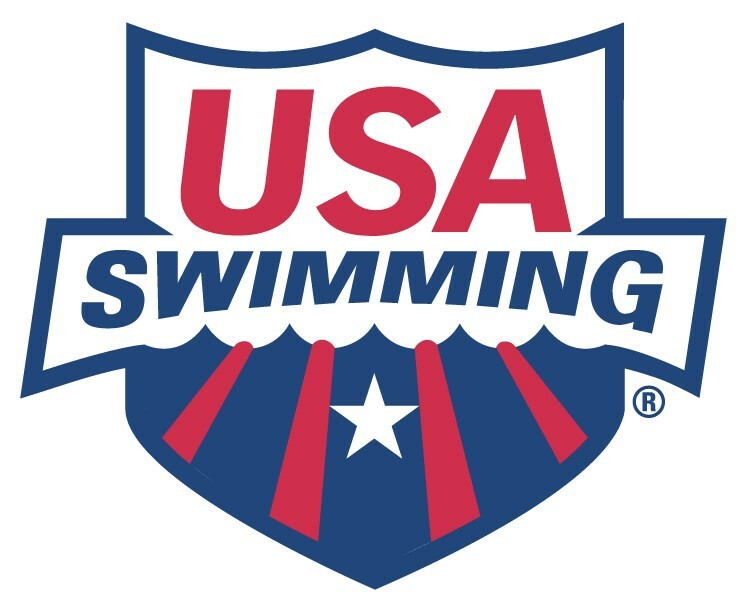 We are seeking an age group coach to work with swimmers ages 14 & younger for PASA as well as for the Summer League program of the FTSC club. The position also offers the ability to be the Head Swim Instructor, Head Lifeguard and teach swim lessons. The position includes coaching pre-competitive groups (ages 5-10) and multiple competitive groups (ages 7-14), from beginner to intermediate swim levels. Head Swim Instructor helps schedule swim lessons, Head Lifeguard schedules and oversees all club guards. Able to teach all 4 competitive strokes. Able to provide constructive feedback and instruction to swimmers in all levels. Current USA Swimming coach certifications. PASA offers competitive compensation based on qualifications. Coaching the PASA position ranges between $30-$38K. The Summer League position ranges from $2-$3,500 depending on involvement. Head Swim Instructor a percentage of all swim lessons scheduled for the club, hourly wage for Head Lifeguard / scheduling.